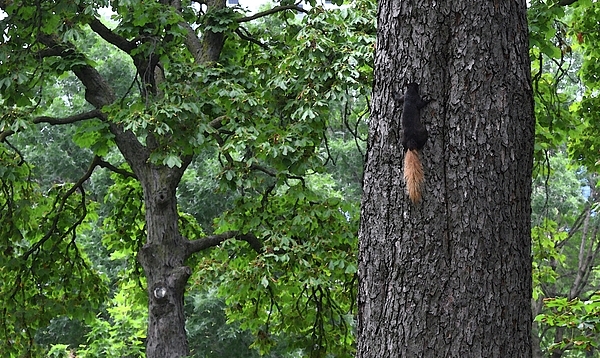 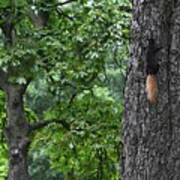 There are no comments for Black Squirrel With Blond Tail . Click here to post the first comment. 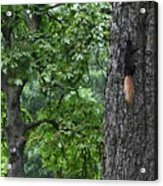 Squirrel at Grange Park, Toronto, Ontario, Canada.